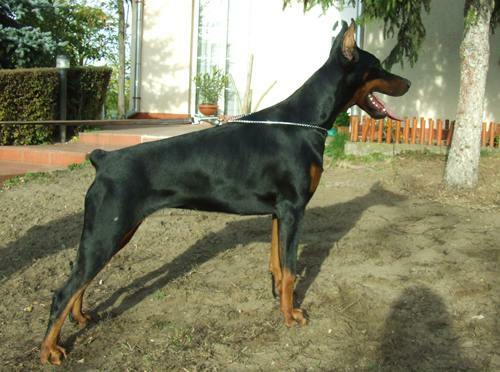 CACIB Dog Show Budapest: Hungaria Prima Junior, Best Junior 2009. Croatia Club Show: Croatian Youth Club Winner 2009. 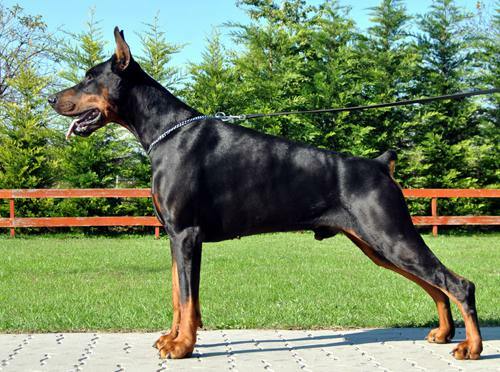 World Dog Show Bratislava: Youth Class EX.4. 2009. Caliandro Trophy Italy : Vice Caliandro Youth Winner 2010. CACIB Dog Show Komarom : CAC, CACIB, BOB 2010. HDK Club Show Komarom : Classwinner 2010. AIAD Monteluco Di Spoleto Italy: EX.3 (Intermediate Class)2010. Duodanube CACIB Show Bratislava : CAC, CACIB 2010. HDK Year Winner Show : HDK Year Winner Male 2010. CACIB Dogshow Budapest : CAC , CACIB, BOB 2011. CACIB Dogshow Székesfehérvár : CAC, CACIB, BOB 2011. IDC World Championship Hungary : V4 (Champion Class) 2011. 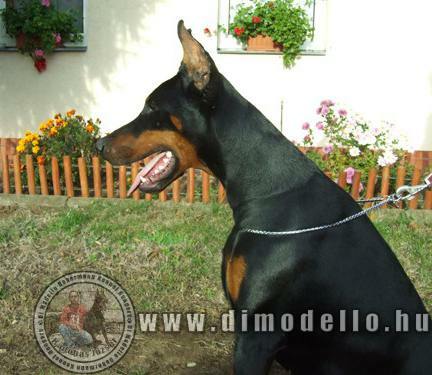 HDK Clubshow Budapest: Honour Class Winner, HDK Champion+Best Attack Male 2012. 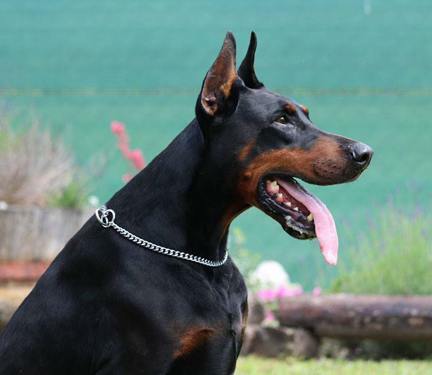 National Dobermann Working Cup Budapest : Winner On IPO1 Level 2012.